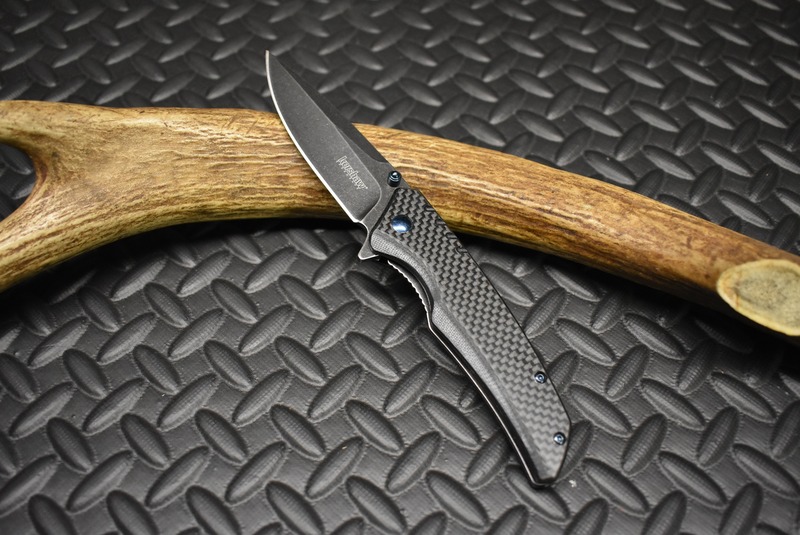 The 1336BW Kershaw Halogen BlackWash is an everyday carry folder with style to spare and beautiful carbon fiber/G10 laminate handles. 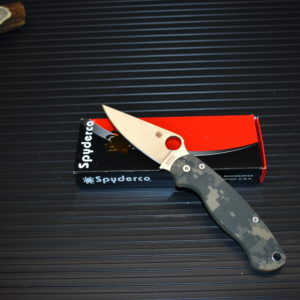 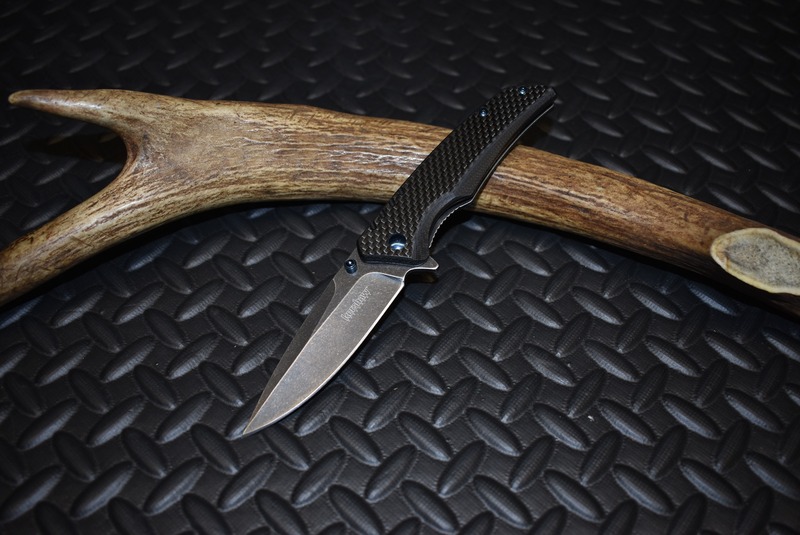 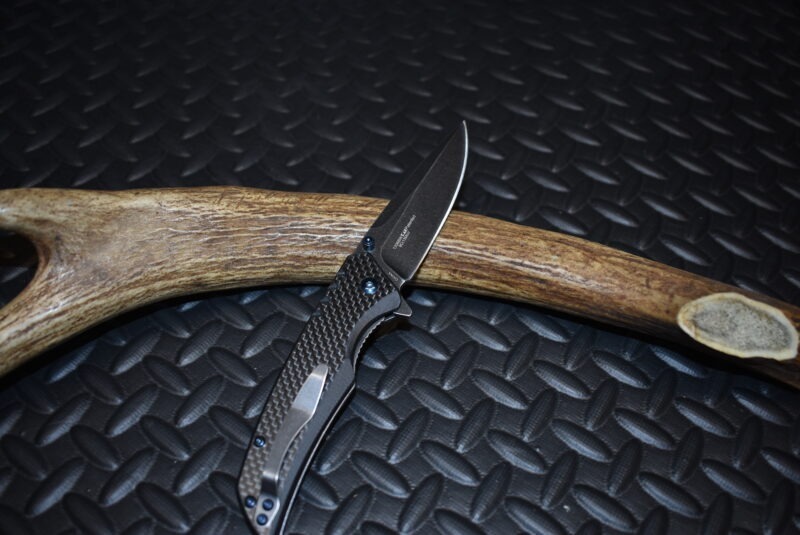 The 3.25″ 8Cr13MoV stonewashed blade provides great performance and corrosion resistance at an extremely reasonable price. 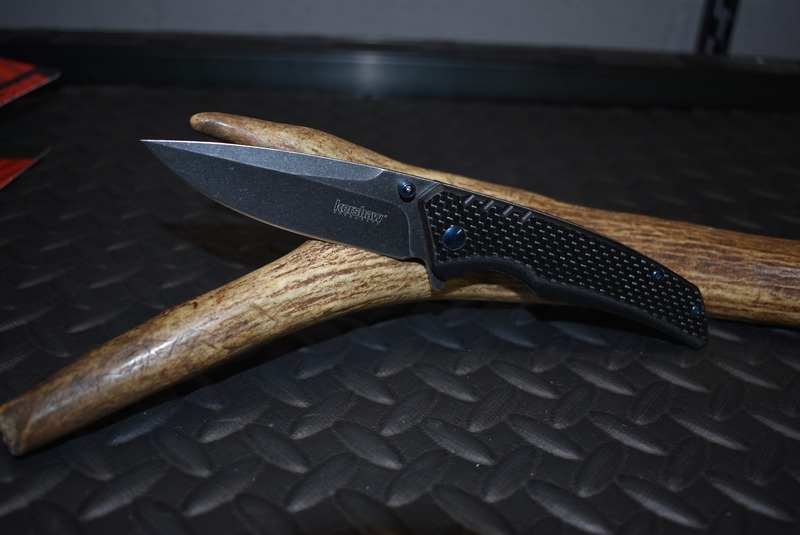 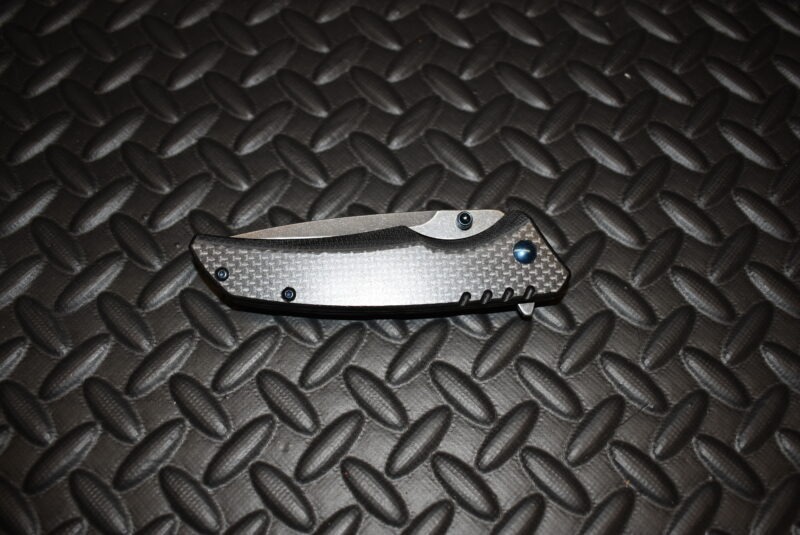 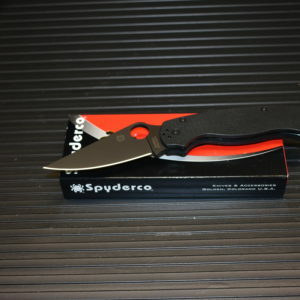 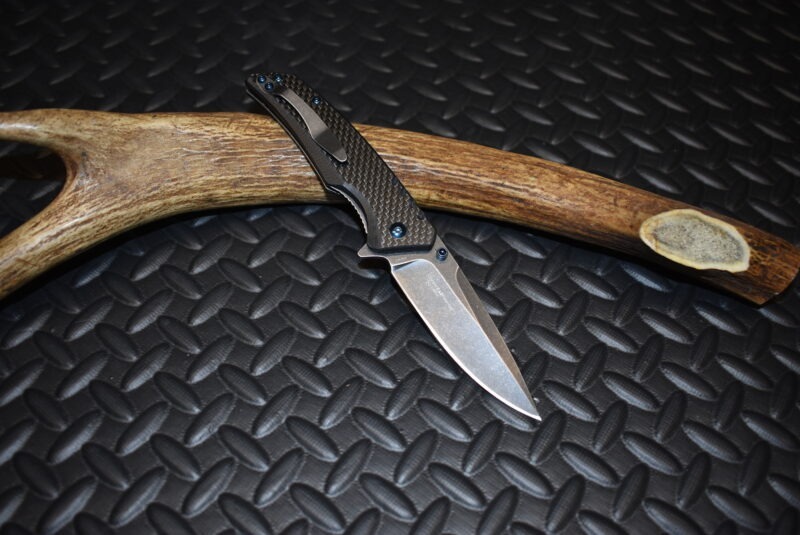 The blade can be deployed via the thumb studs or flipper and the liner lock is nice and solid. 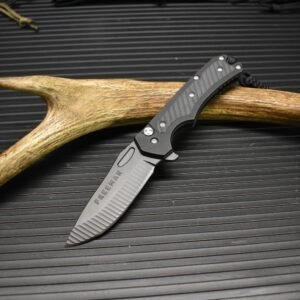 The Halogen is equipped with SpeedSafe assisted opening for fast and easy one-handed opening. 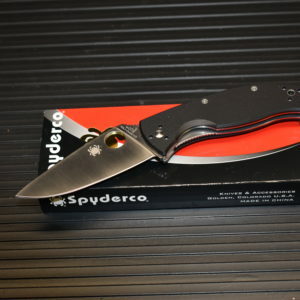 A sturdy liner lock safely secures the blade open during use, and then closes easily for storage or carry.